In the previous chapters, the dynamic process of the actuator is neglected by us. 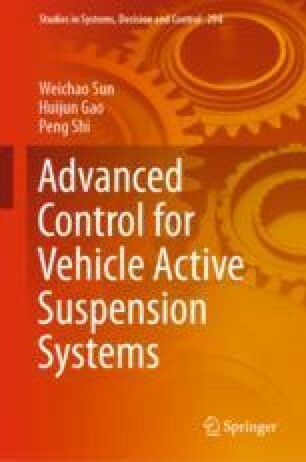 In this chapter, we mainly look at actuator dynamics when designing control scheme, and electro-hydraulic systems are typically chosen as the actuators. However, the main drawback of electro-hydraulic systems is their highly non-linear behavior. In addition, there exists model uncertainties when establishing the mathematical model. All these factors make it difficult to design the controller and influence the effectiveness of active force tracking.